Many of you know Yuuki Aoi as popular characters such as Kaname Madoka from Mahou Shoujo Madoka Magica, Diane from Nanatsu no Taizai, or even Konno Yuuki from Sword Art Online. 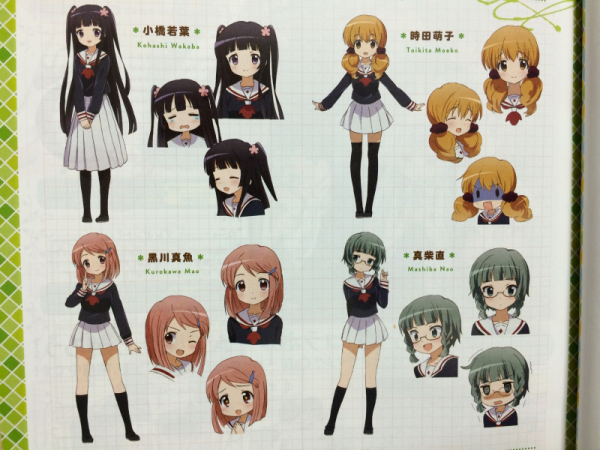 Otakomu is reporting that the Summer 2015 TV anime, Wakaba Girl has revealed the staff and cast. Happy Birthday! Imai Asami Turns 38 Today! Currently in Japan, it is May 16. That means it’s voice actress Imai Asami’s birthday!